I meant to post this Friday but then the weekend just got away from me and oops, it's almost Tuesday! 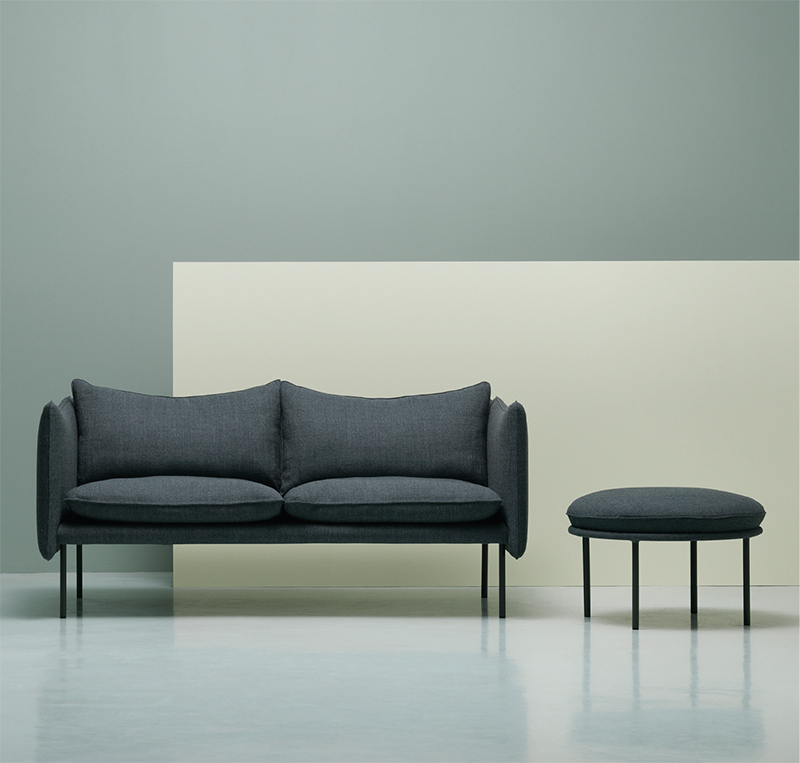 A lightweight, slender sofa designed by Andreas Elgesvik for Swedish furniture producer Fogia. The long thin legs create the look that the seats are floating, very cool and sleek.